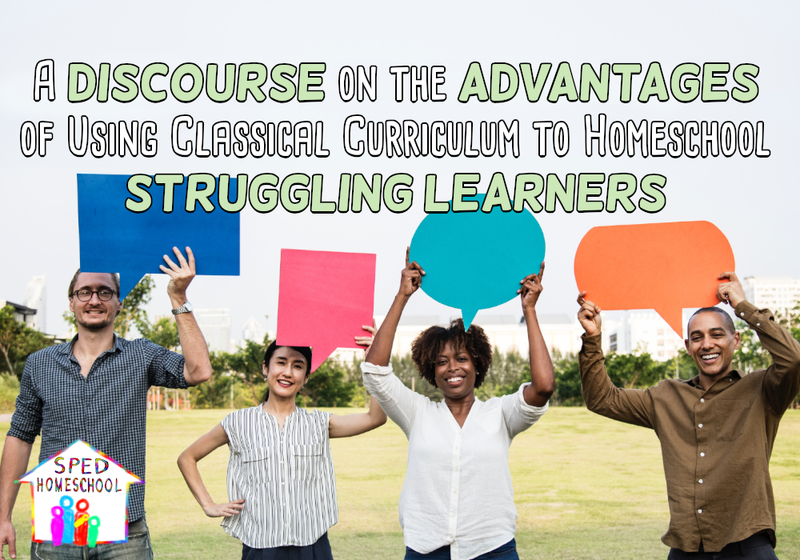 With a return to the intent of education, the Simply Classical Curriculum seeks to bring educational nourishment to children who may need modifications, yet whose humanity begs for the common truth, goodness, and beauty needed by all. This article first appeared in the free publication, Simply Classical Journal. Reprinted with author’s permission. Looking a Curriculum Rich in stories, multi-sensory strategies, and gentle pacing? See the new Simply Classical Special-Needs Curriculum, twice voted #1 for Special Learners (OldSchoolhouse Magazine).